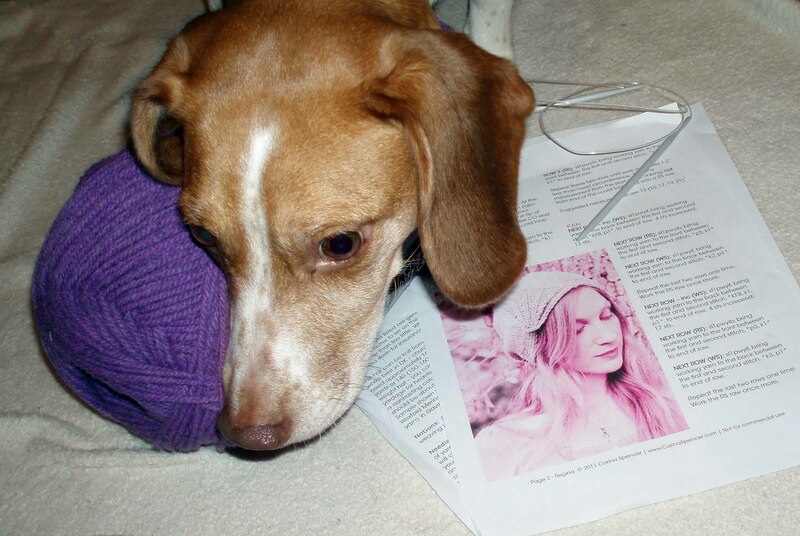 ← Remembrance of Things Past: An old project with a horse..
Downton Abbey Knit Along: I’m in! I’m taking part in my first ever Knit Along! I never did any knit/ sew/ anything else along, but when I saw this Downton Abbey Knit Along announcement, I thought that’s the time! I love the idea, I like the fact that the rules give you a lot of freedom: you can knit or crochet, you can use any pattern and yarn as long as the project looks “downton abbey-esque” enough.. I am in a need of a hat (with all this snow and cold that we suddenly got here) right now, so I chose this (free!) cloche pattern from Ravelry: Art Deco Regina hat . 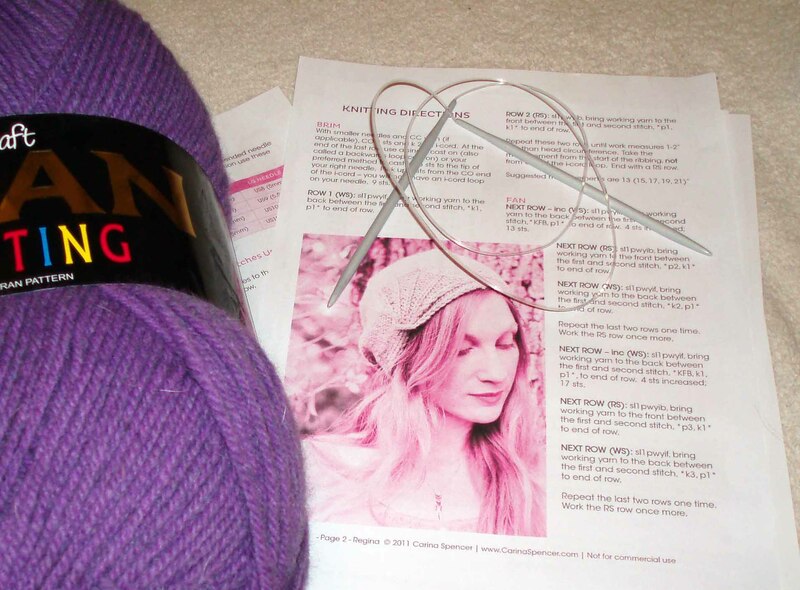 The yarn is chosen, the needles are ready, and the pattern is printed out.. Let’s start!